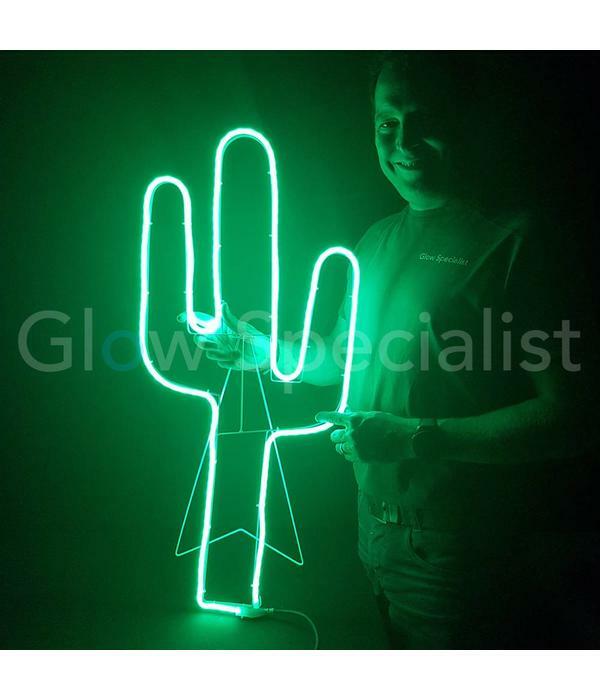 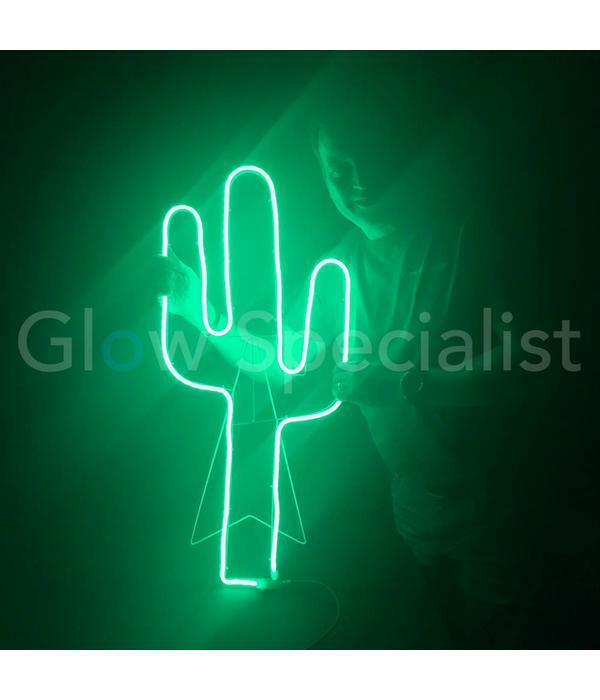 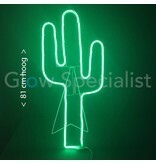 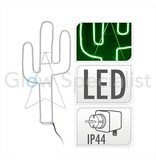 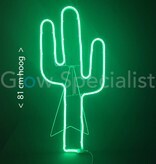 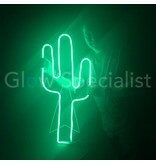 This green cactus LED Light is just what you need to bring a summertime feel to your home or garden! 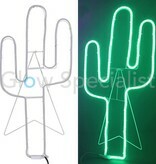 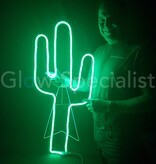 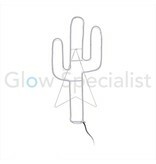 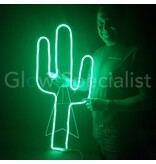 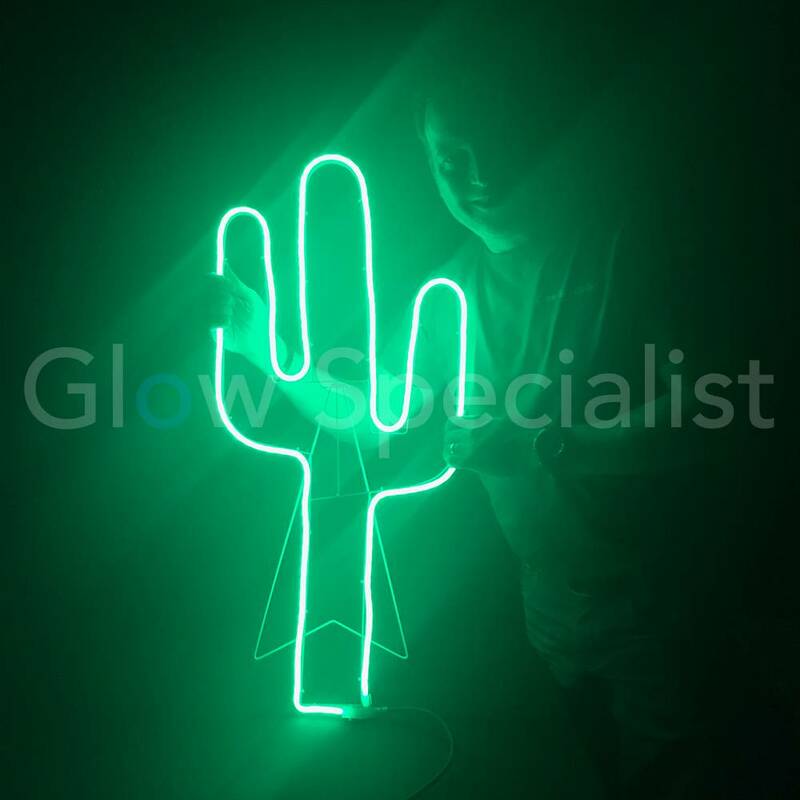 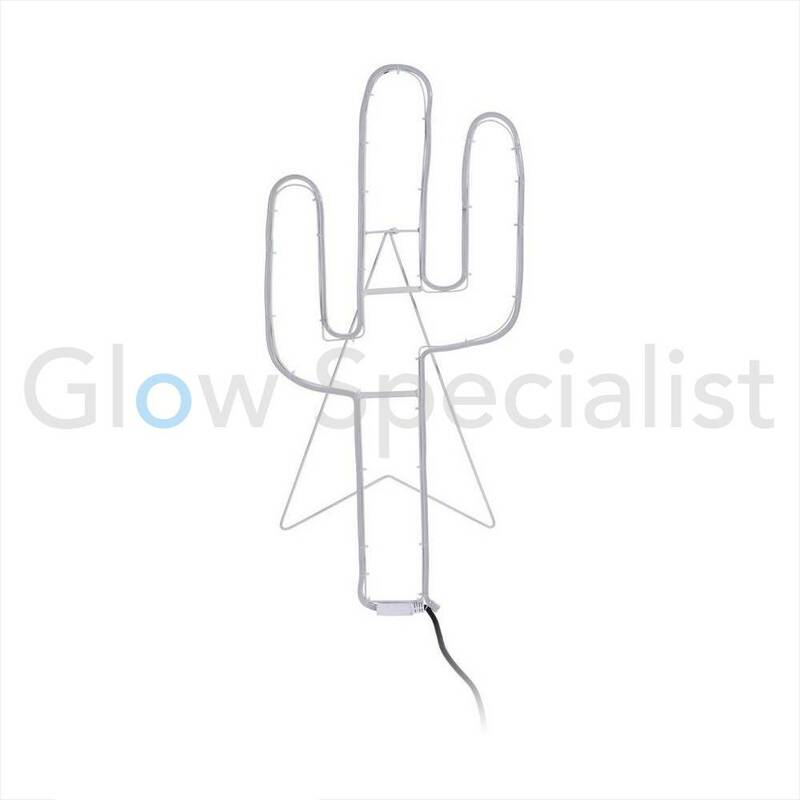 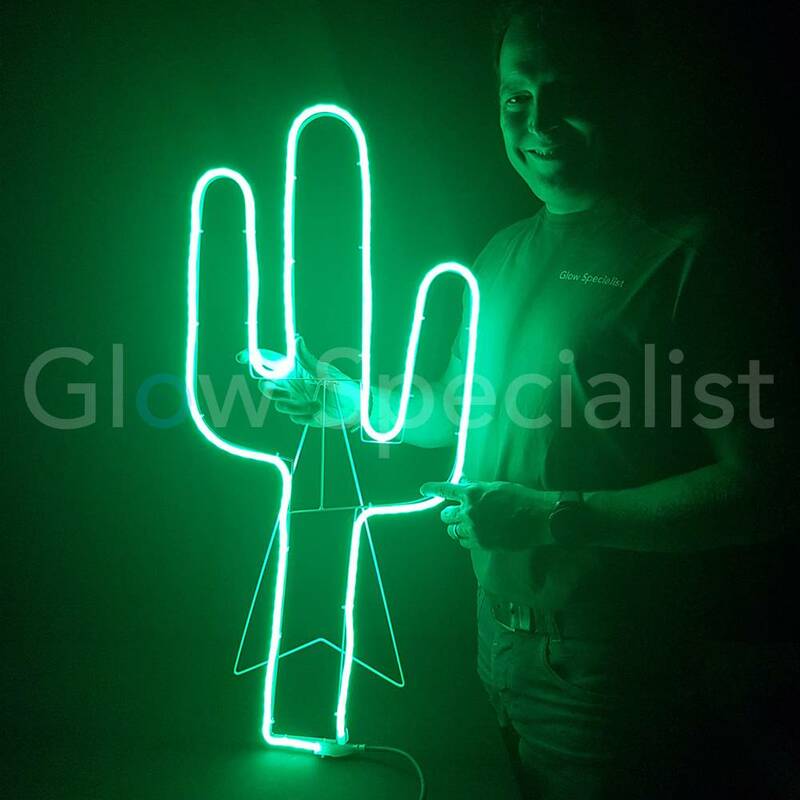 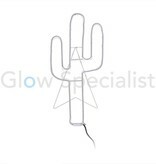 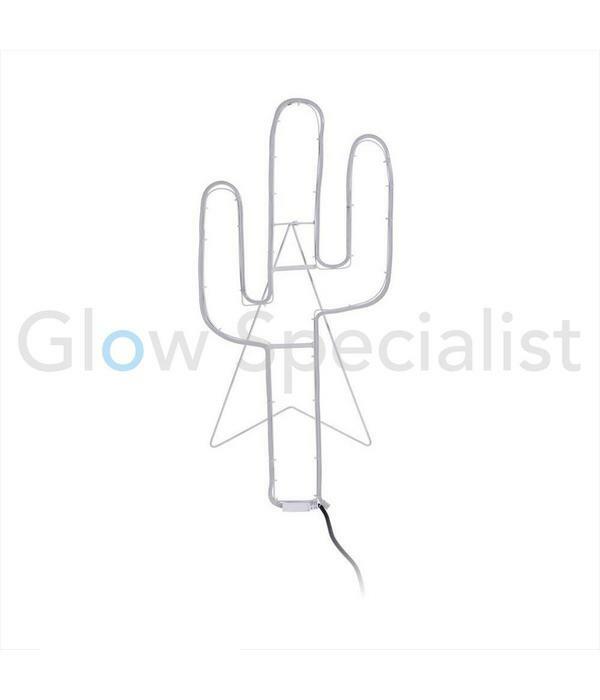 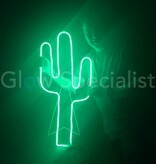 The cactus is made of three meters of plastic wire in the shape of a cactus, is 81 mc tall and has 18 green SMD LED. 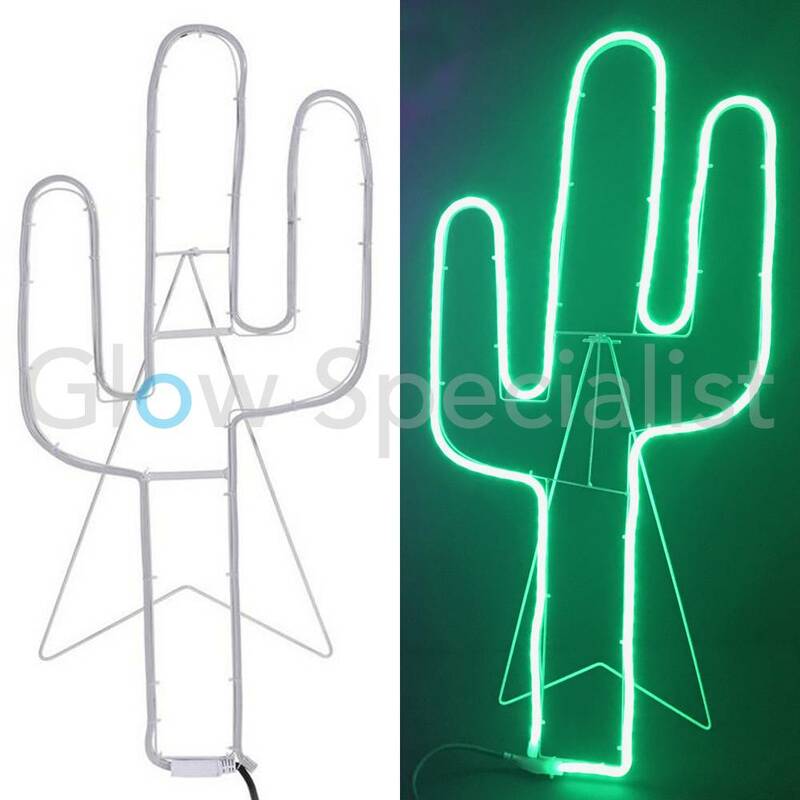 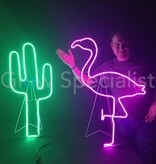 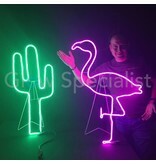 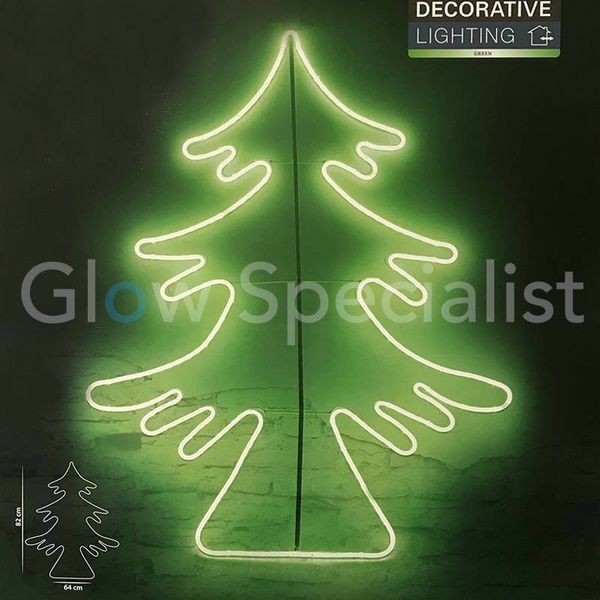 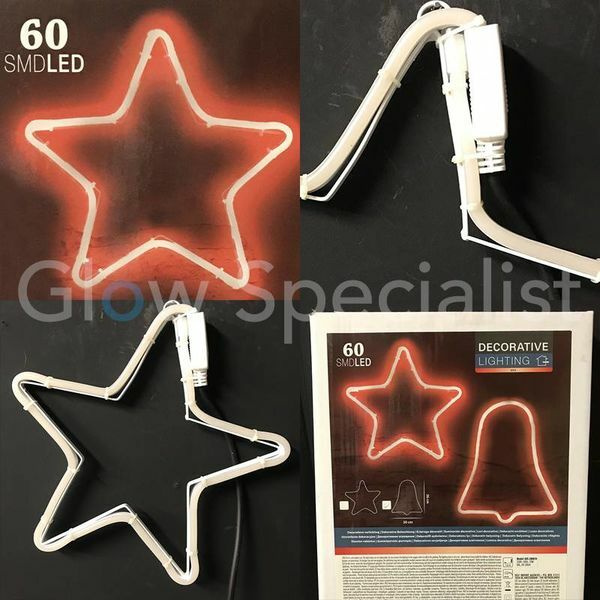 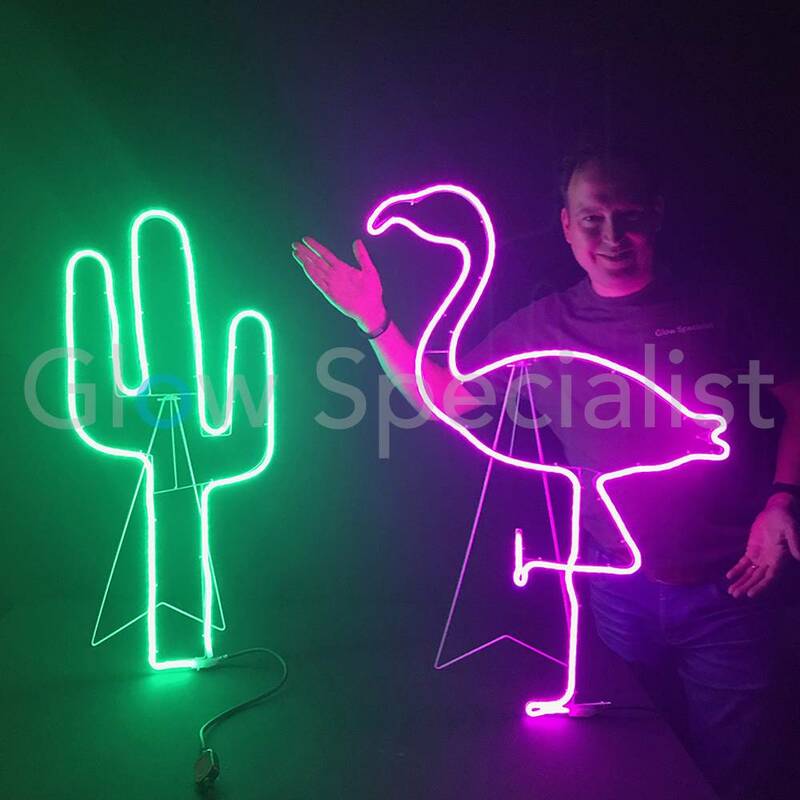 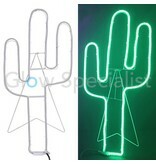 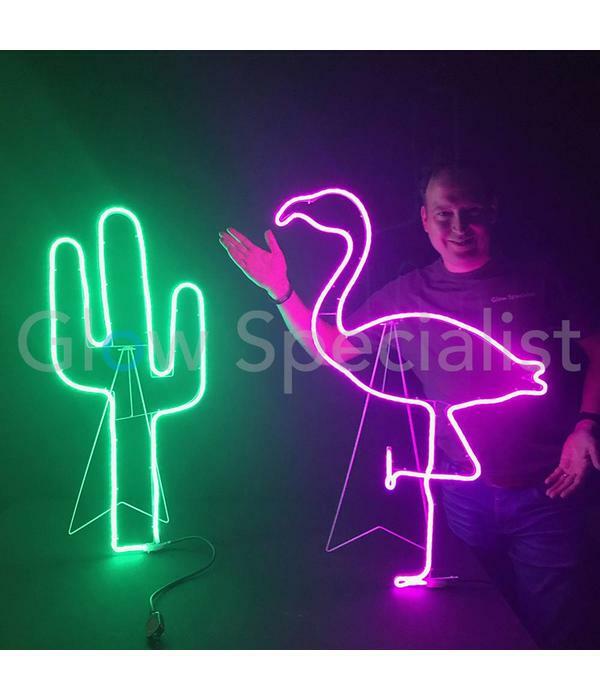 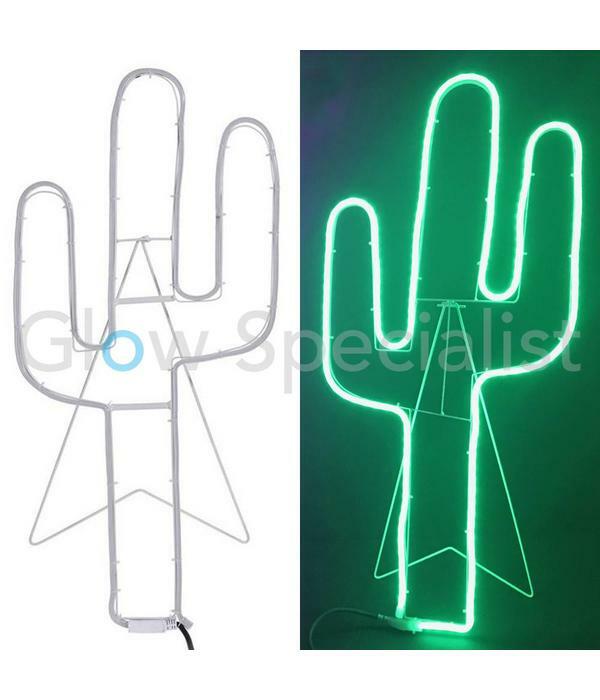 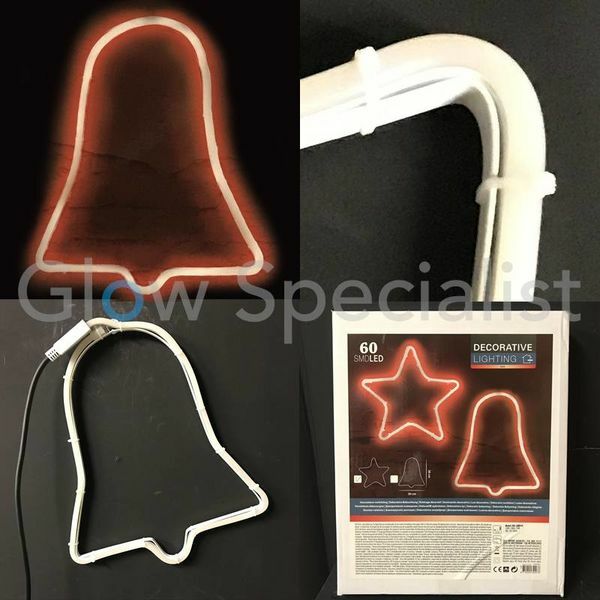 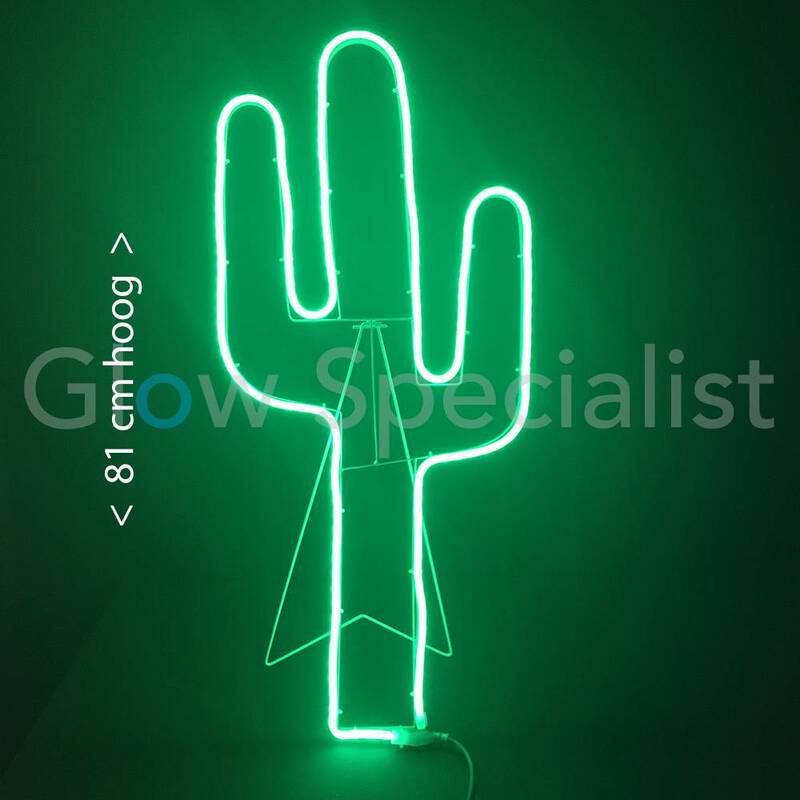 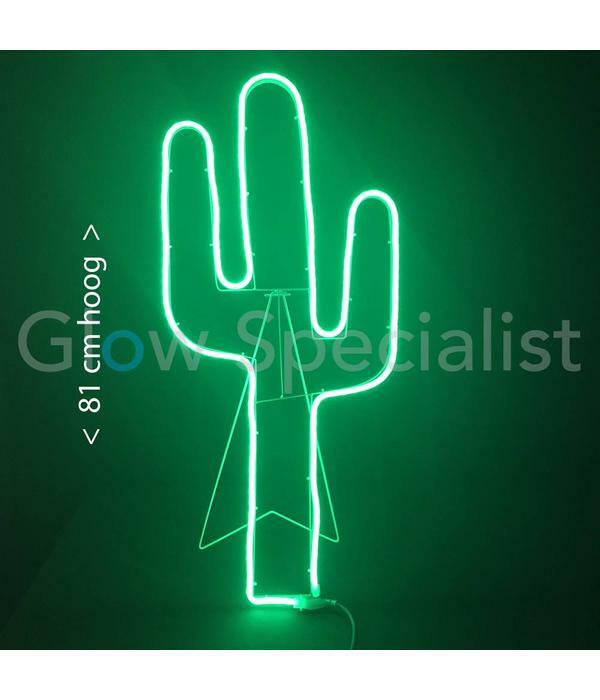 You can either place it in your garden using the attached standard or hang it against the wall and you have a beautiful and fluorescent cactus. 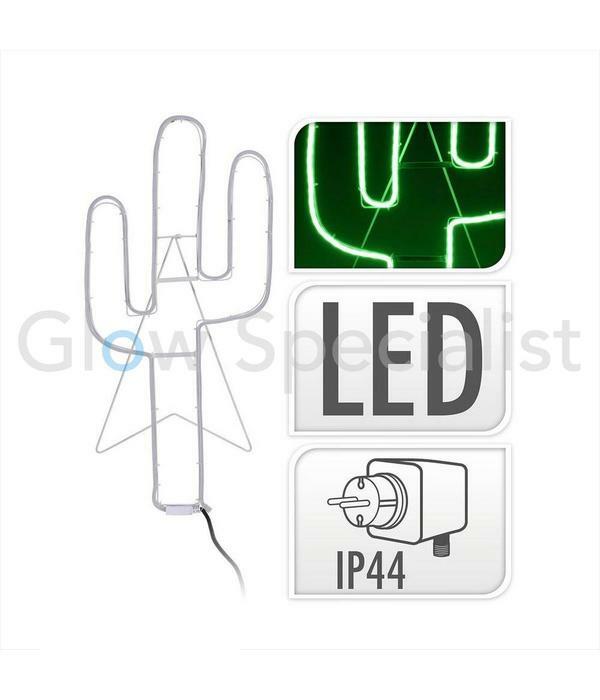 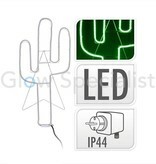 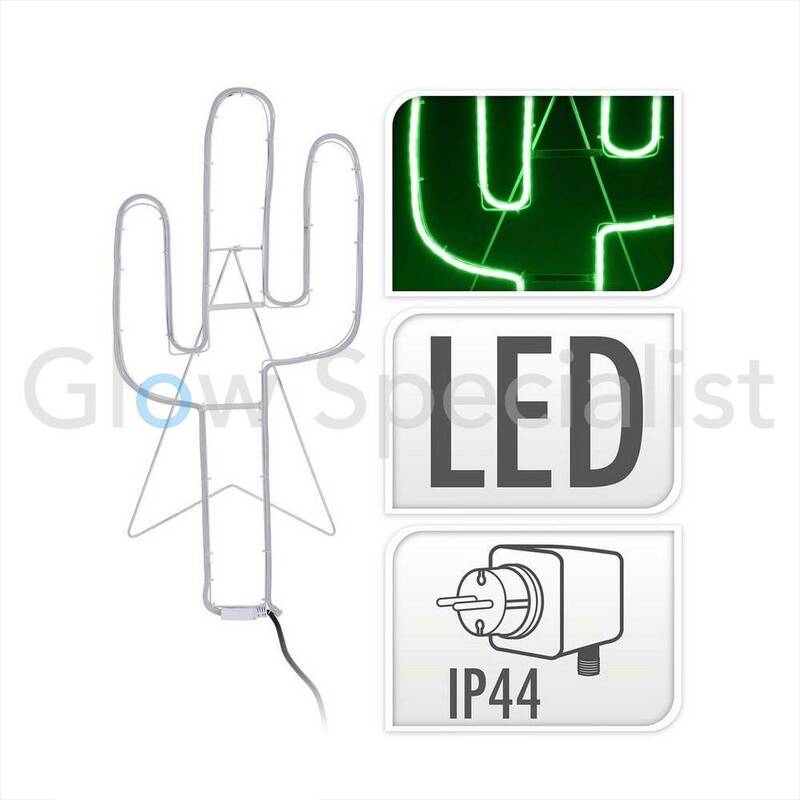 The cactus works on a IP44 plug and is suitable for and outdoor use.